IFATS MEETING New York, November 2013. 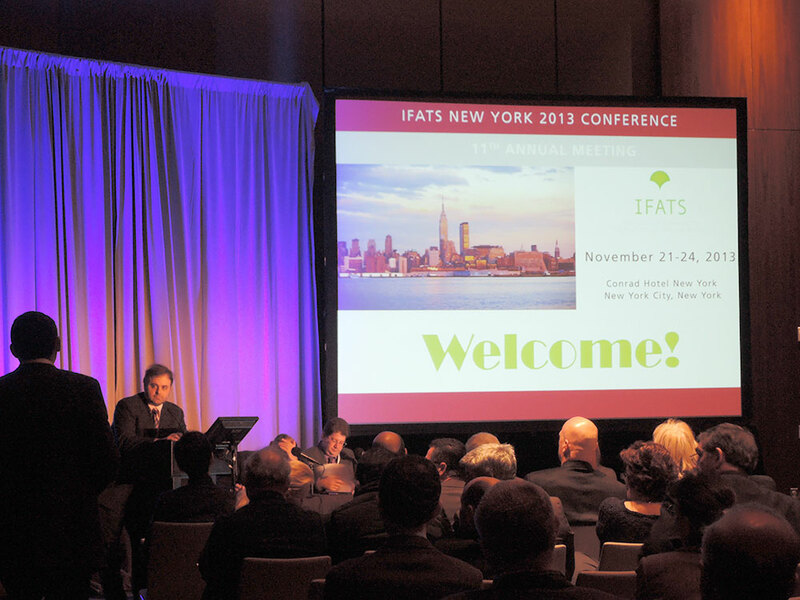 IFATS Meeting has gathered more than 500 participants this year. 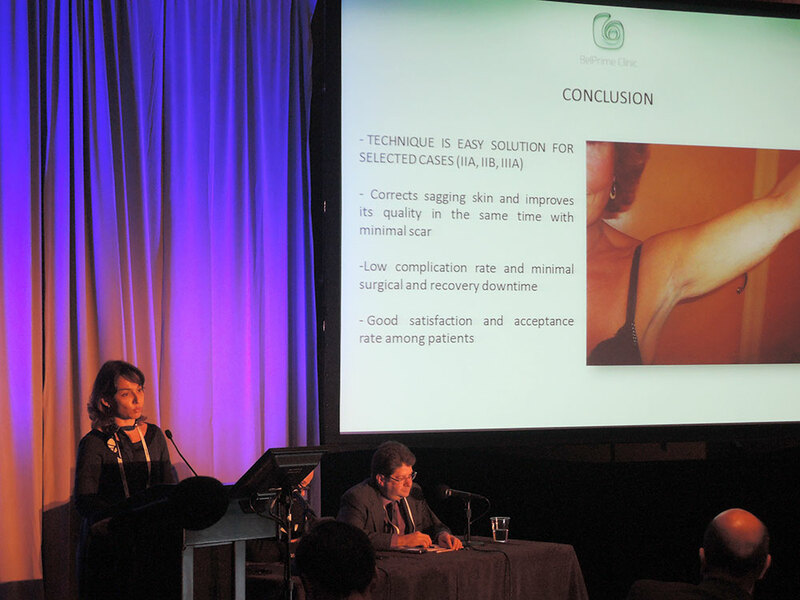 The quality and the scientific level of presented lectures was higher than ever. Mostly, papers were from authors presenting the best American Universities, but there were also a few reserchers from Europe and Asia, specialy from Japan. The indications of therapeutic application of adipose derived mesenchimal stem cells (ADRC’s) are wider every year and we are very excited to be a part of this society and to make a contribution with our clinical knowledge in aesthetic surgery, cosmetic surgery and plastic surgery.